Nine years of celebrating the unexpected, subversive, daring and even silly. 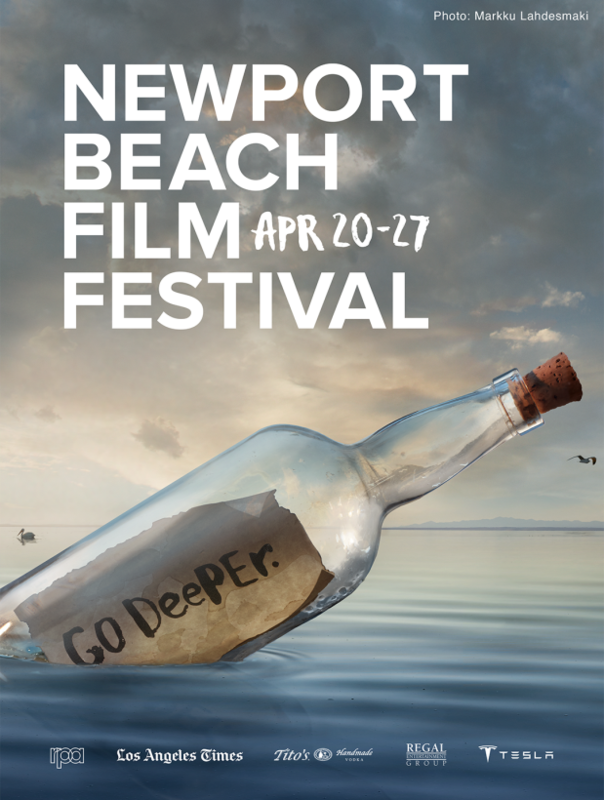 When RPA started working with the NBFF in 2009, people still weren’t sure how seriously to take the fledgling Newport festival. Orange County is south of L.A., in the shadow of Hollywood, and doesn’t have the inherent far-away hipness of Park City or an East-Coast neighborhood like Tribeca. To help NBFF grow, we had to earn credibility with two separate groups: the filmmakers who contribute their work, and the audiences who watch it. Rather than using the serious, austere tone of Tribeca, we leaned in to what makes NBFF unique. We embraced the unexpected, subversive, daring and even silly. And we created promotional shorts with the ambition of being as intriguing and artful as the festival films themselves. In fact, in 2010, our promo, “Romance,” was deemed so risqué it could only appear before adult fare. 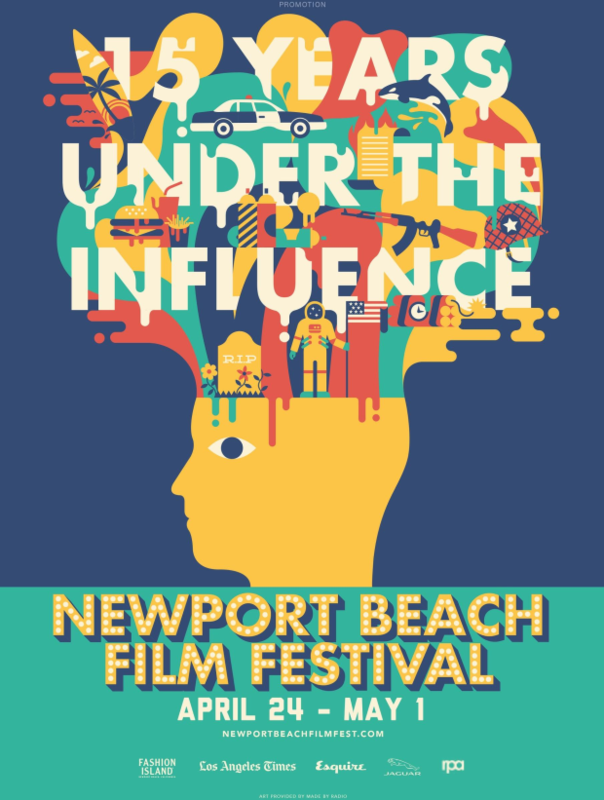 Its audacious, yet playful, tone helped NBFF start to stake out an identity on the festival circuit. Below, you’ll find some of the short films produced through the incredible nine-year creative partnership between RPA and the Newport Beach Film Festival. This year’s campaign was an existential call to audiences to immerse themselves in a world of untold, artful stories. 2016 – "WE'RE BEING WATCHED"
2015 – "KNOW NEW ART"
We celebrated the festival’s anniversary by asking: what does fifteen years at NBFF do to the human brain? Little particles of light can inspire visceral reactions, as we proved with a short film that NBFF could screen only in a private tent, or before other adult fare. To illustrate the history of the medium, we took some of the first film images ever produced and re-created them in modern-day style. 2011 – "FILM IS HARD"
This promotional film celebrates filmmakers by giving voice to one…who directs the film as you’re watching it. 2009 – "10TH OF A CENTURY"